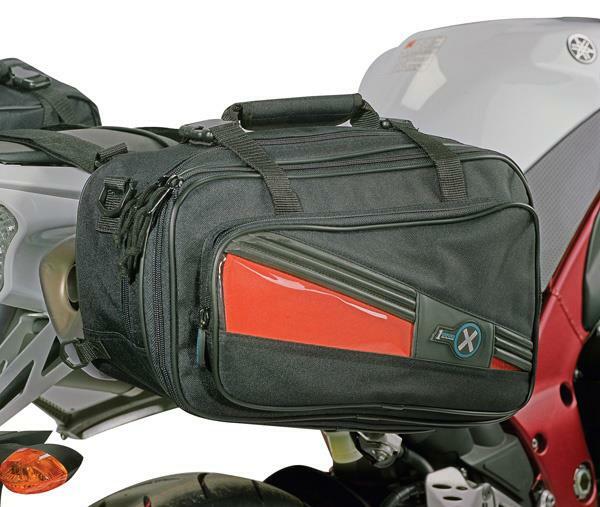 Oxford Products has just launched a new range of luggage aimed at those buying their first tanks bags and panniers. 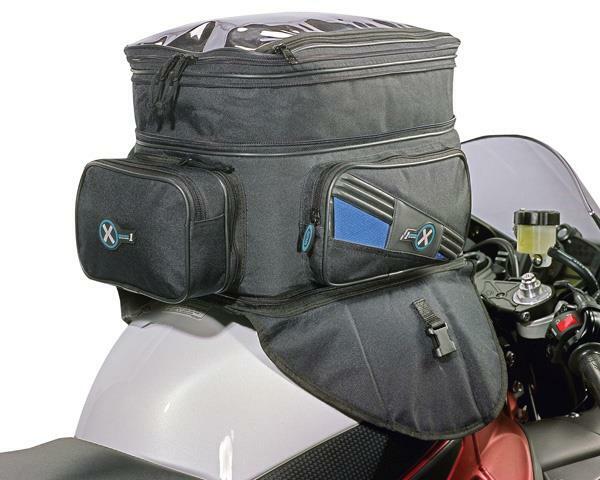 The range is spread across 11 different products from waist packs all the way through to 48-litre tank bags to appeal to all motorcycle riders. 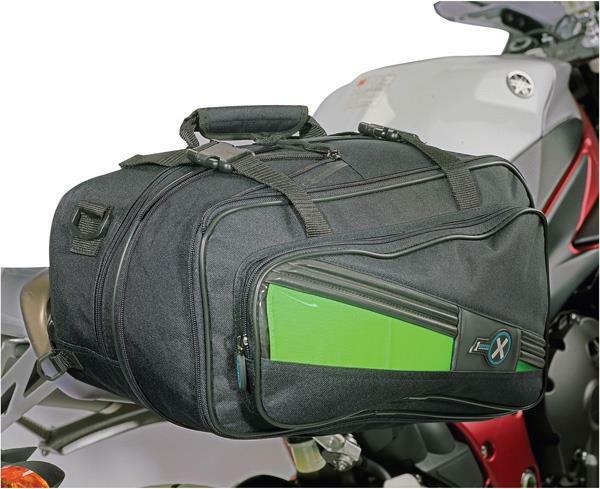 One of the nicest touches in that most of the range comes with interchangeable colour panels, so you can actually colour match the luggage to your bike. And the beauty of it is, if you change your bike and he colour is different you can just swap the panels without having to buy a whole new item. Go to www.oxprod.com for more details.